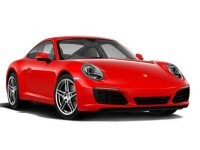 Auto Leasing NJ is the very best Porsche leasing agent to be found anywhere in the state of New Jersey! 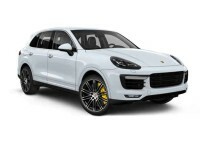 We have the guaranteed lowest monthly lease rates and the widest selection of Porsche automobiles, with an incredibly convenient online leasing system to boot! 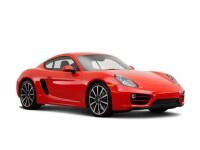 There’s no leasing company who can boast our rock-bottom Porsche lease rates, because nobody has the ability to cut down on overhead costs like we do! 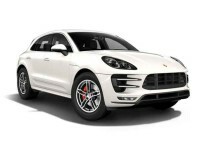 When you lease a Porsche from Auto Leasing NJ, you know you’re getting the best Porsche leasing deals available, and you’ll never have to settle for a car you don’t really want because it’s the only one available. 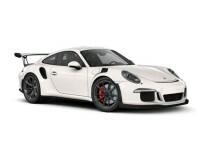 Our top-notch connections with Porsche dealerships throughout the state allow us to offer a spectacularly wide variety of Porsche vehicles, so you’re sure to find the Porsche you want with the factory options you need! 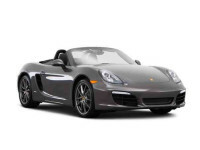 The 911 Convertible, Coupe and Spyder Convertible, the Cayenne Diesel, Hybrid and SUV (just to name a few of the models we have for lease), nobody does Porsche car leasing better than Auto Leasing NJ! 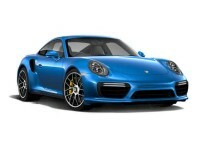 Let us prove to you that we are the best place to get a Porsche car lease in New Jersey — visit our Porsche inventory page to get a quote, or call 609-830-0066 post haste to inquire about a specific model! 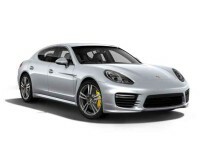 Until now, Porsche auto leasing (or indeed leasing any other vehicle) has been a time-consuming and often inconvenient proposition. Generally, you would have to go out of your way to visit a leasing agent’s car lot, search around to find the vehicle you wanted, fend off advances from pushy salesmen who would invariably try to “up-sell” you with high-pressure tactics into a vehicle that was more expensive than what you needed, then fill out enormous amounts of paperwork before you could even get a credit approval. And from there, you would have to deal with financial institutions and lenders who would try their best to fleece you on financing terms and interest rates. But Auto Leasing has heard your plaintive cries for a better way, and we provide it in the form of our entirely online leasing process! 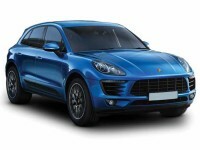 We do everything up to the final signing of the paperwork online, from the selection of your vehicle (like the Porsche Boxster Convertible, the Cayman Coupe, Macan SUV or the Panamera Hybrid and Sedan) to the simple application form, from a quick credit approval to negotiating the terms of your lease, and finally specifying the address to which we should deliver your new Porsche car lease (which we do, of course, at no additional cost). 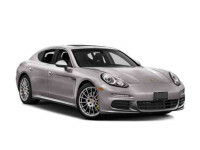 What’s more, our many years in the Porsche auto lease business have cemented our relationships with financial institutions throughout New Jersey, so we can go to bat for you on negotiating the best financing terms and lowest interest available! The whole endeavor is so simple, you’ll never believe that you ever leased a vehicle the “old-fashioned” way! 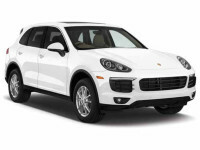 Check out our extensive inventory of Porsche vehicles at our stock page, or call us at 609-830-0066 to get more information!